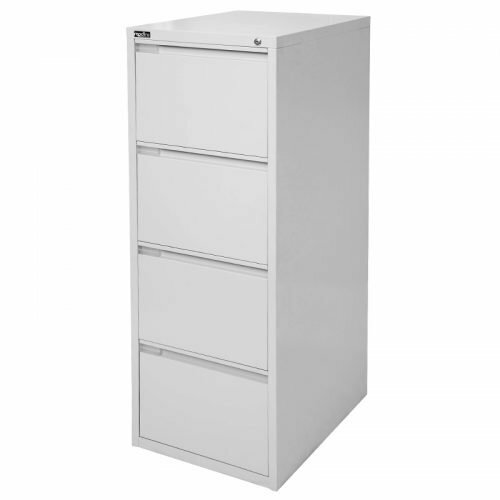 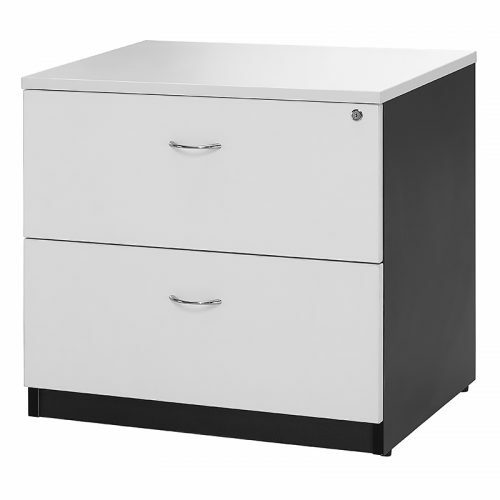 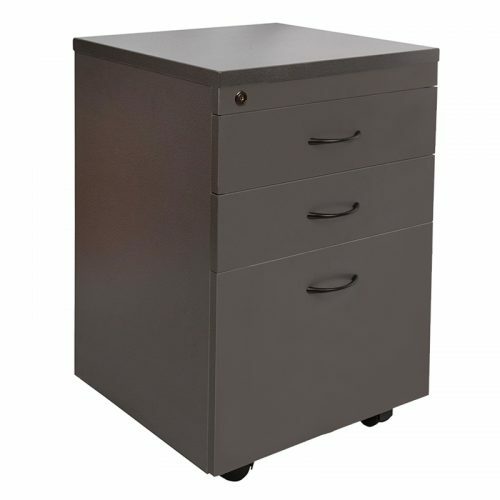 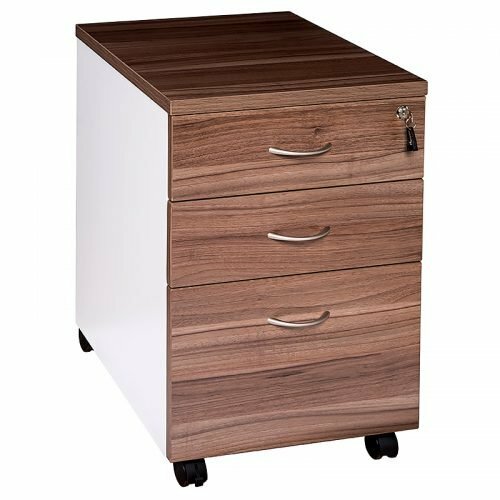 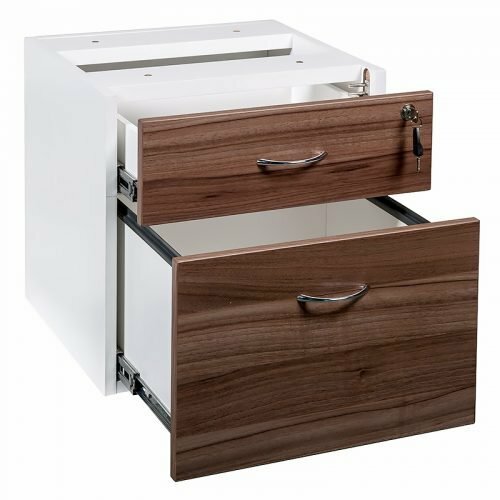 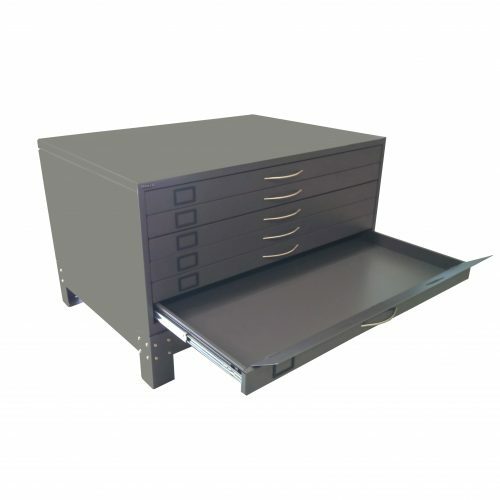 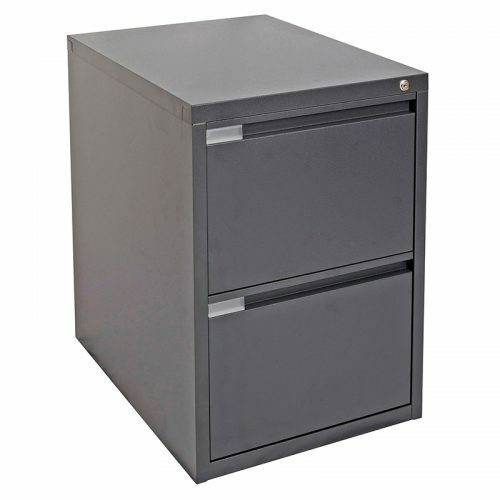 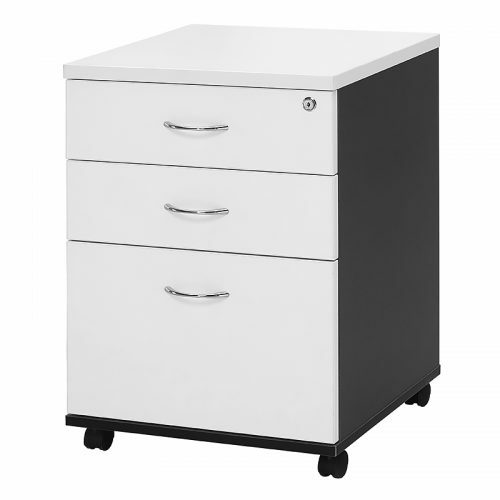 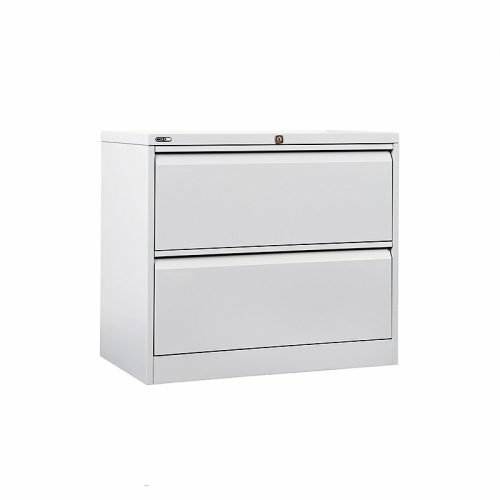 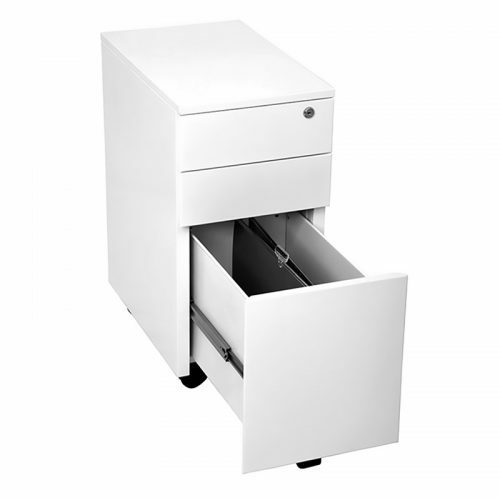 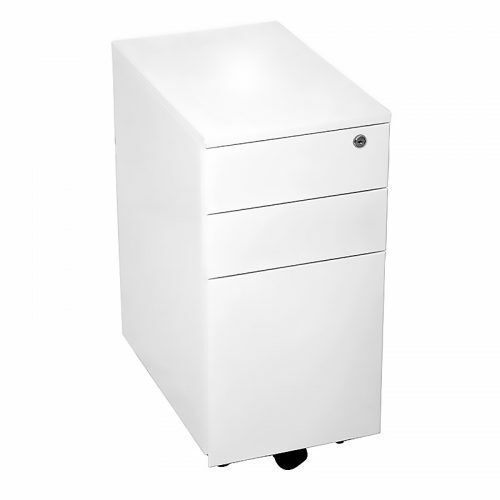 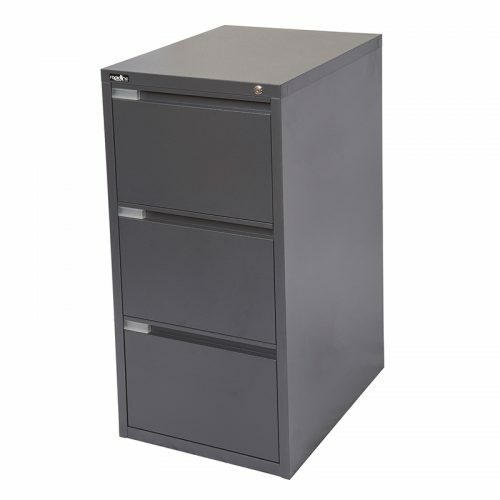 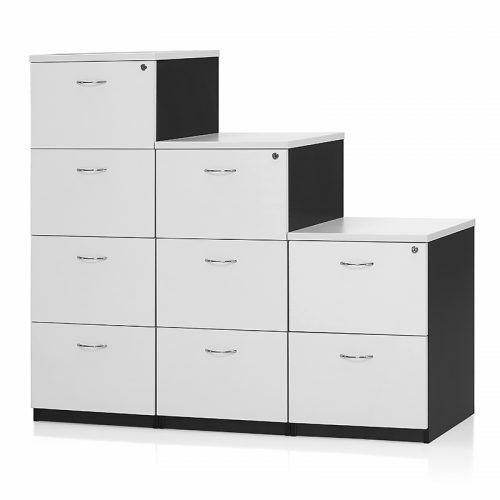 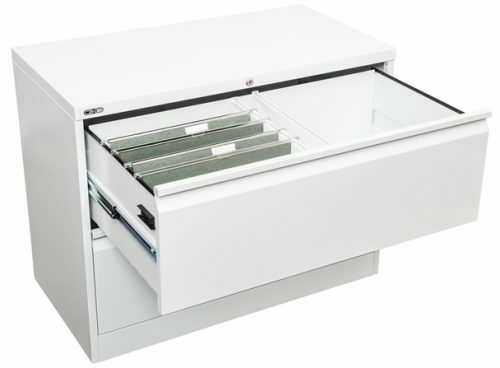 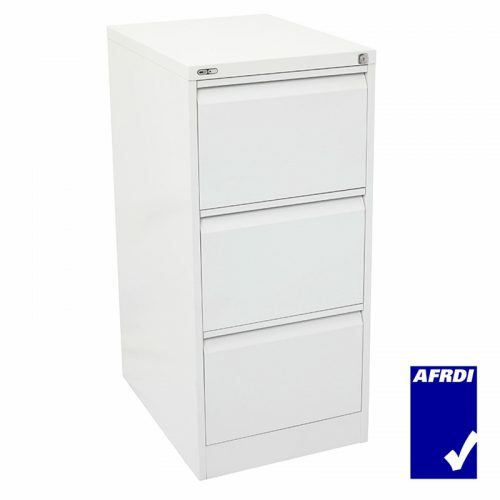 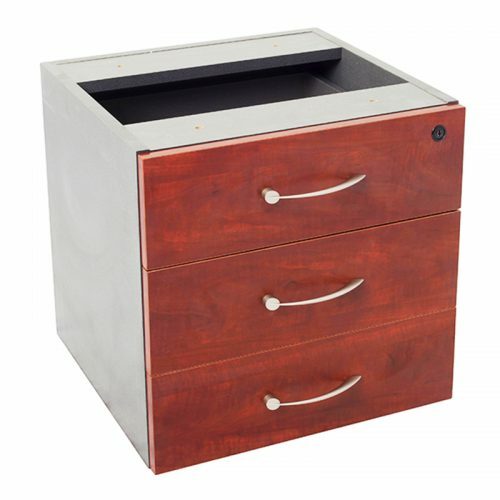 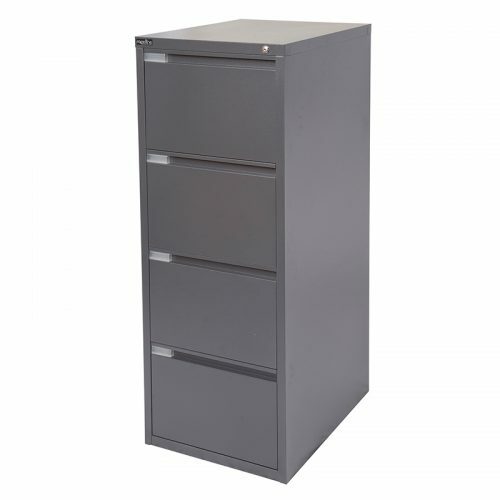 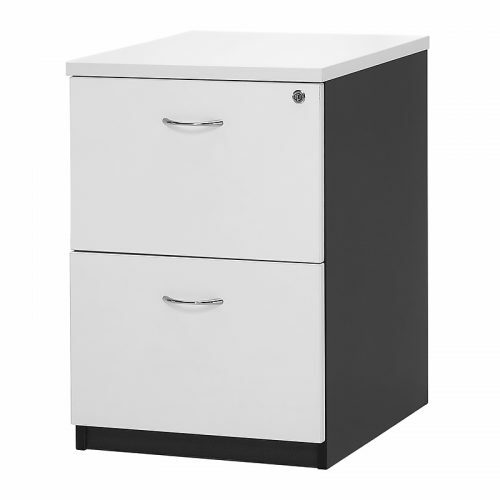 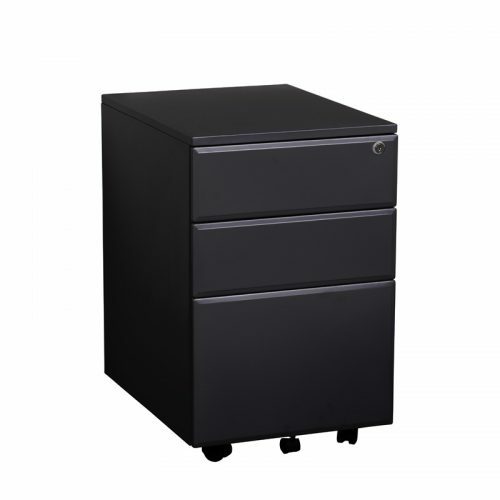 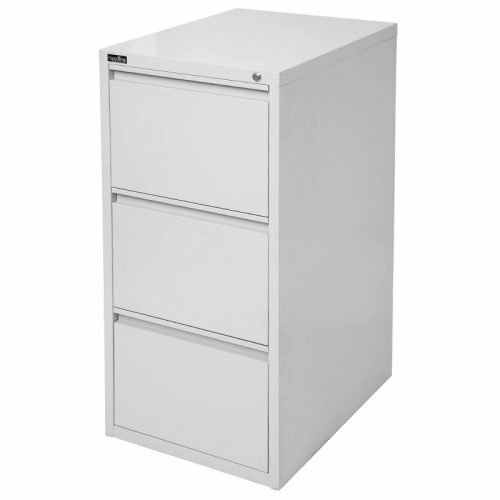 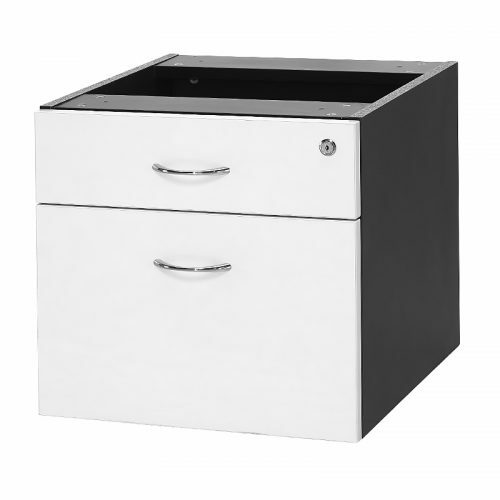 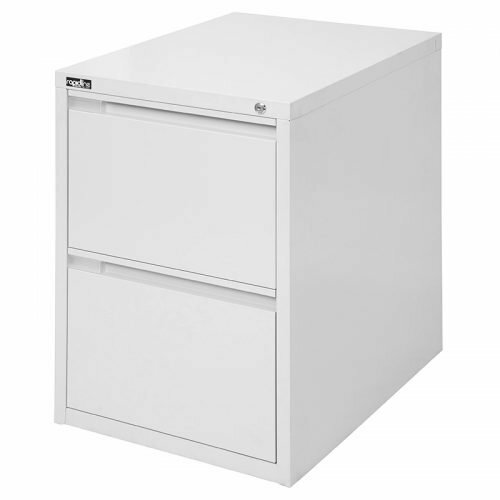 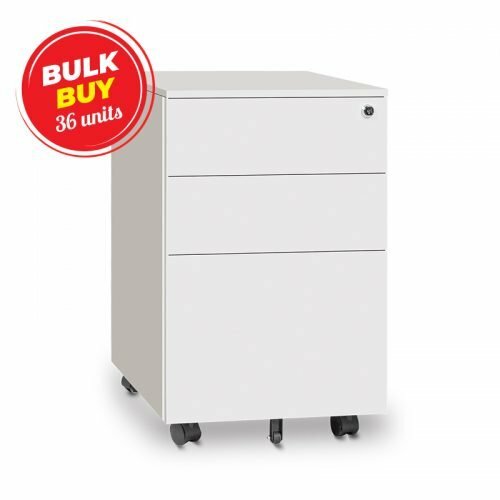 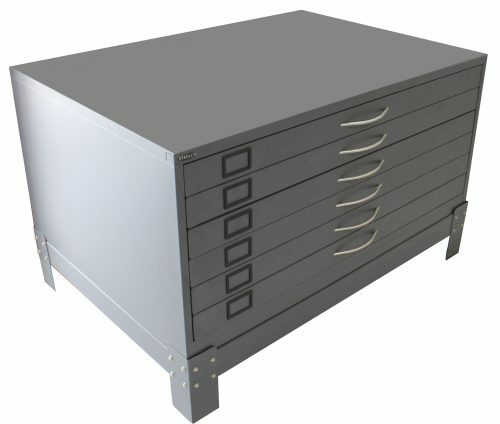 Where style, functionality, organisation and security meet – our wide range of office drawers allow individuals or a team to store important documents and items under lock and key. 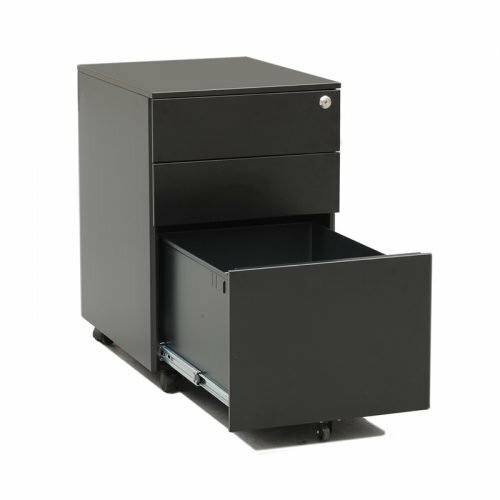 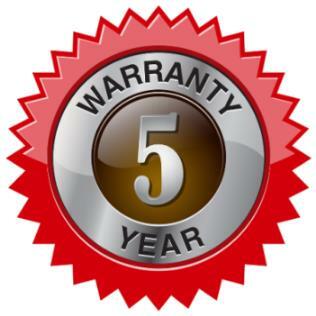 This offers you peace of mind, knowing that documents remain safe and secure. 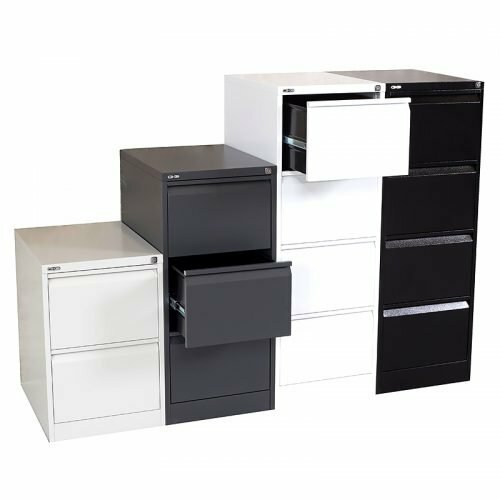 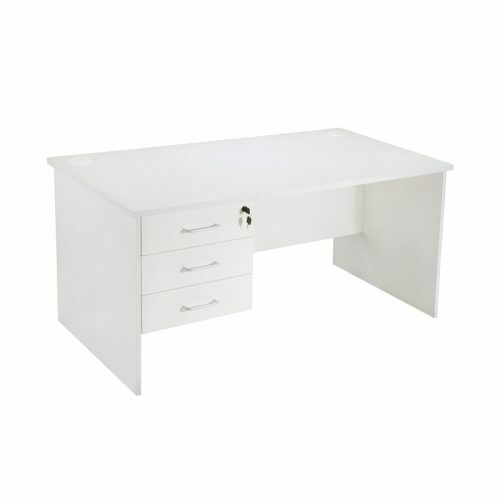 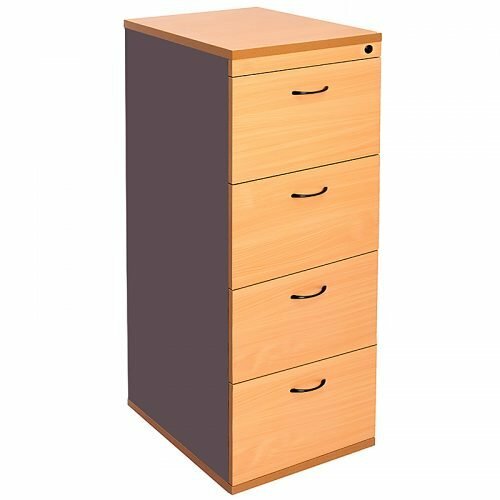 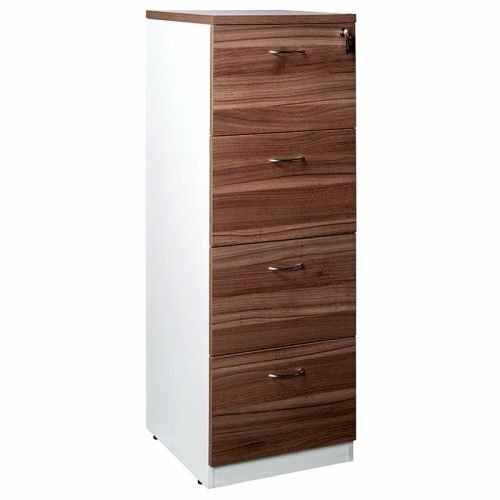 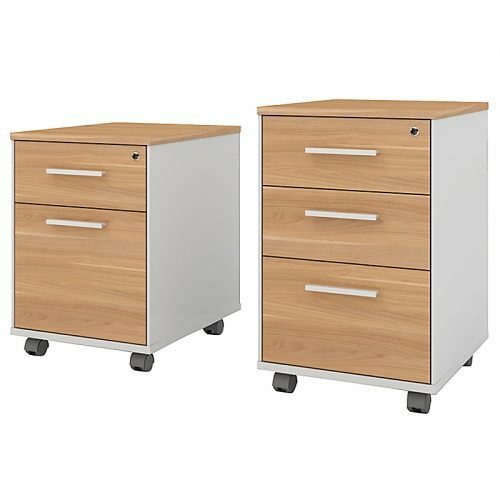 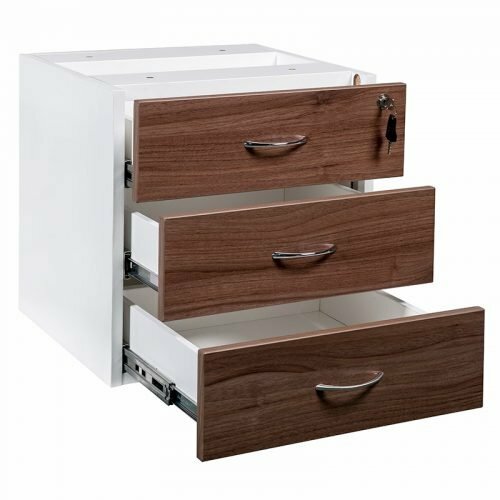 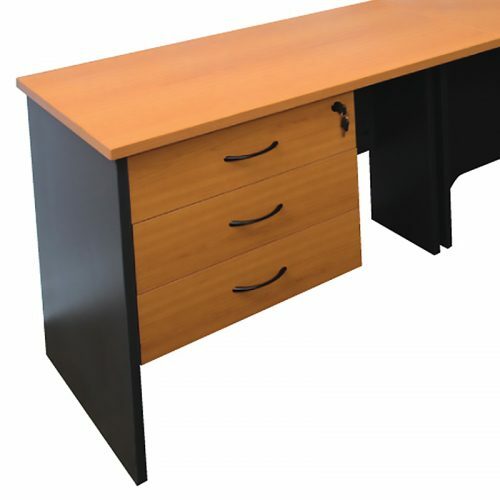 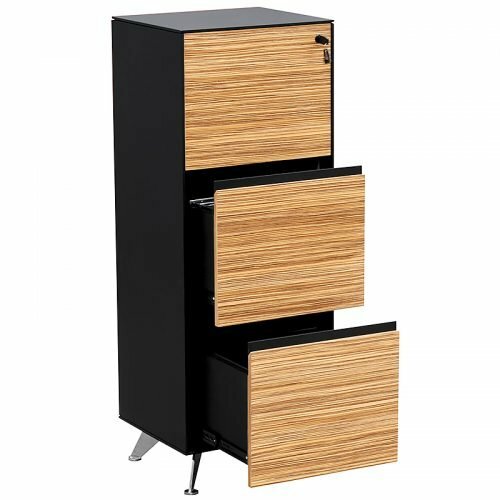 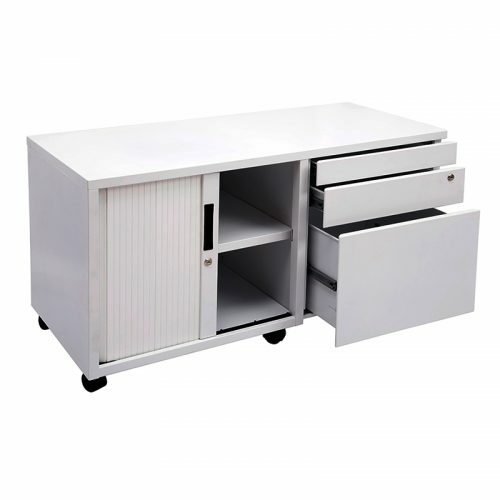 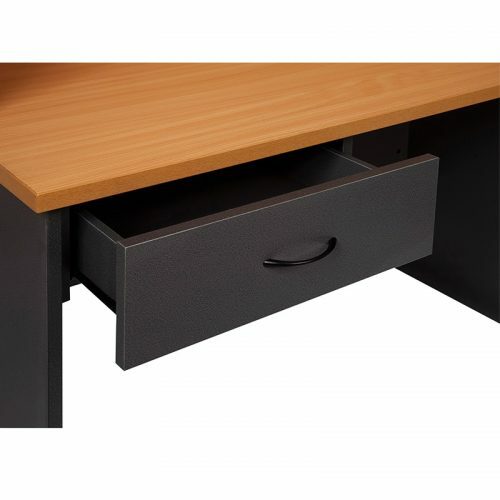 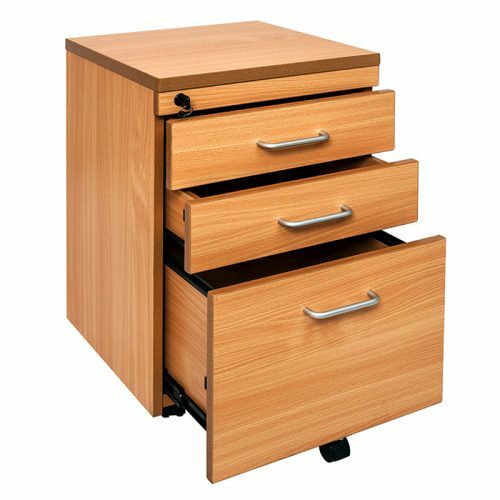 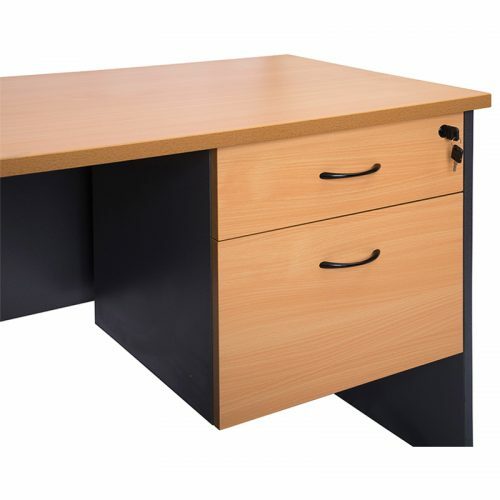 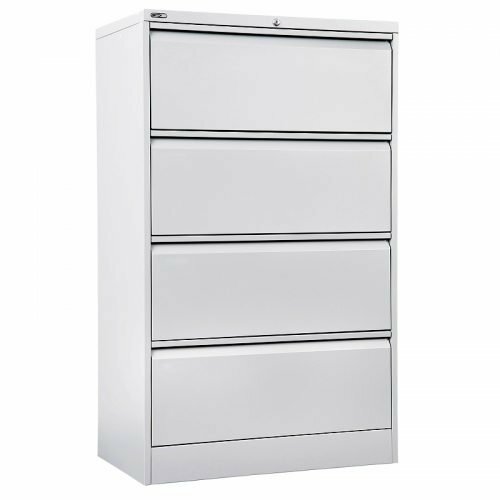 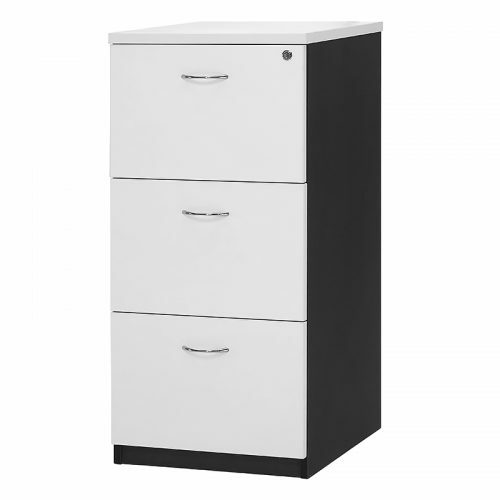 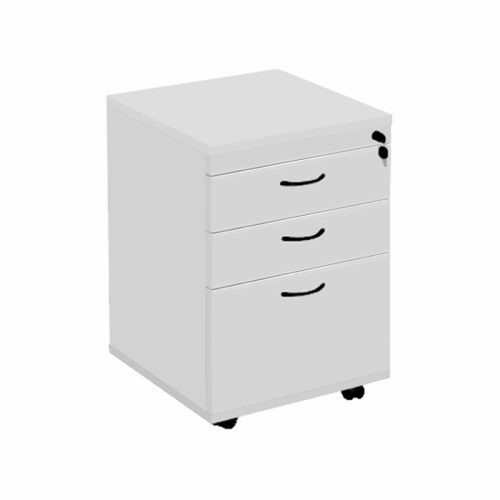 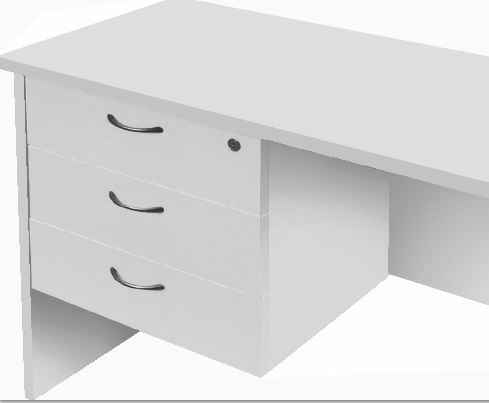 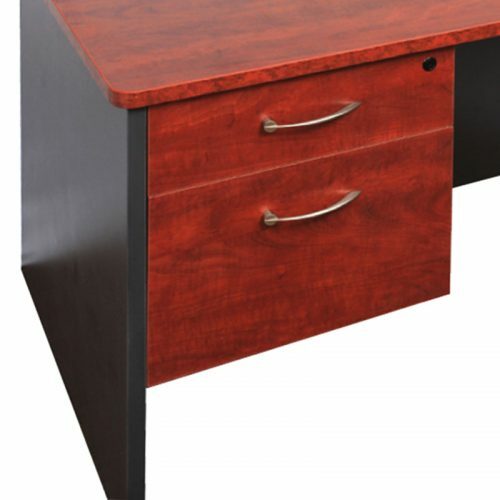 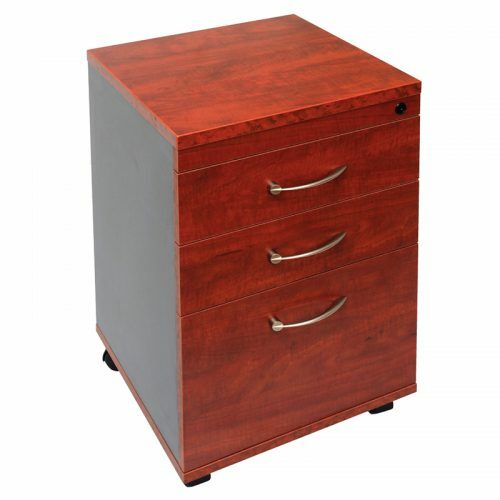 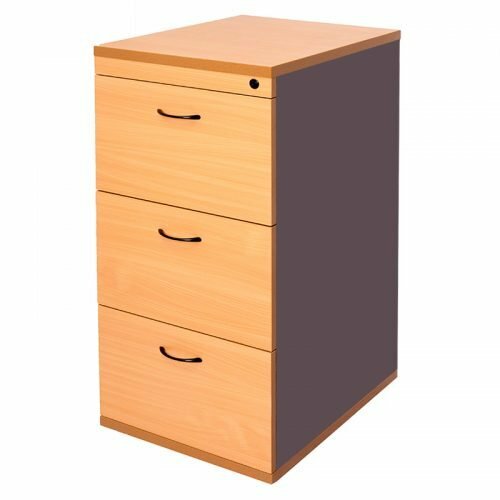 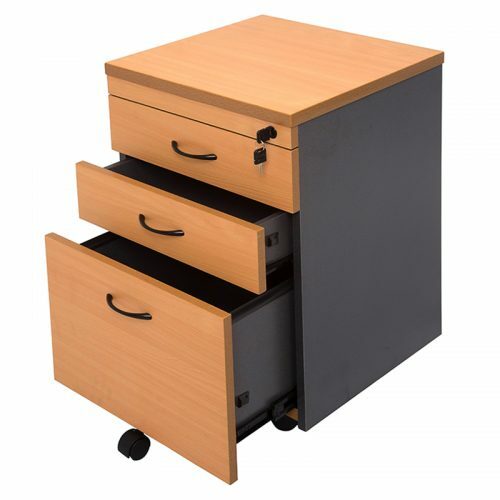 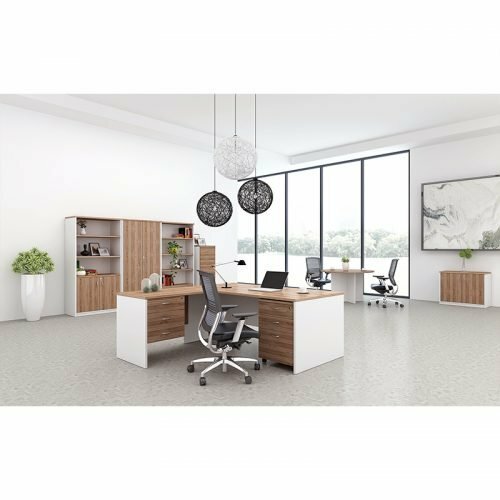 Our Fast Office Furniture office drawer collection is available in a convenient range offering practical, attractive designs to suit your décor. 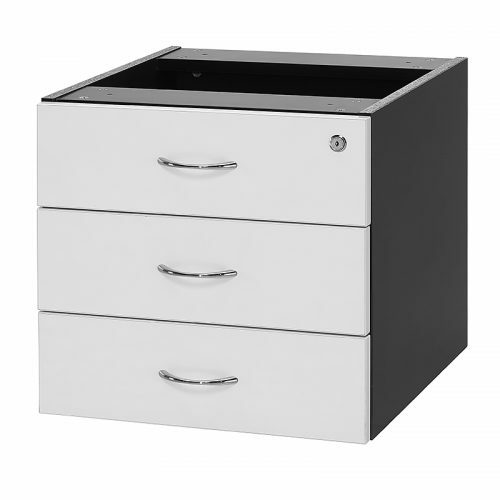 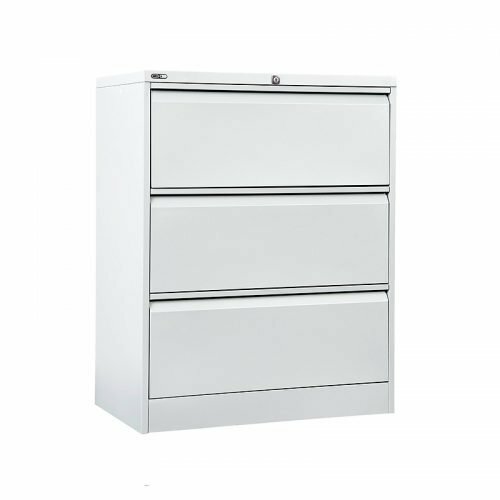 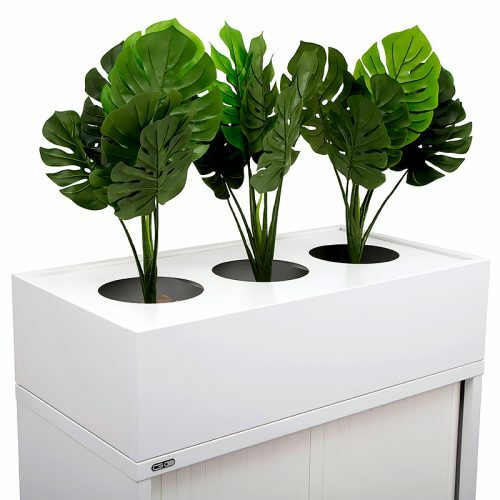 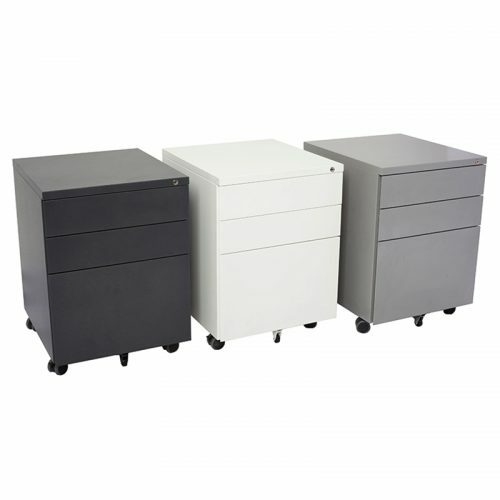 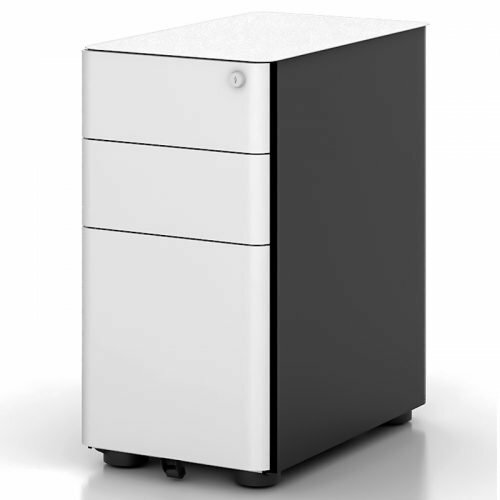 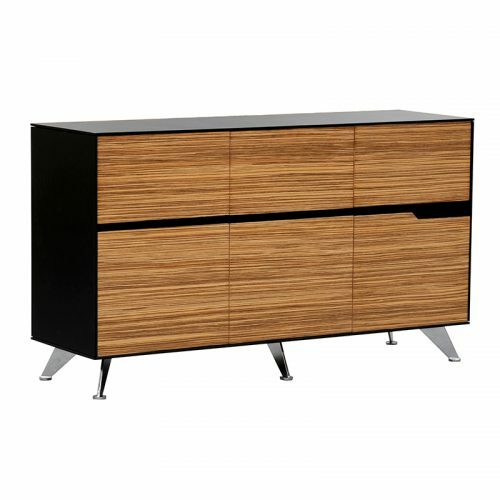 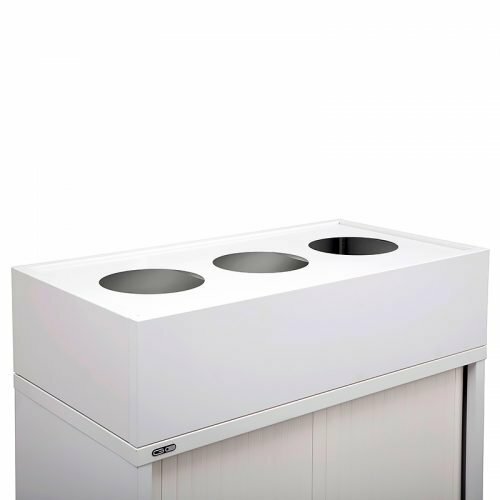 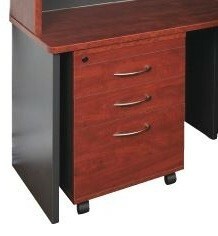 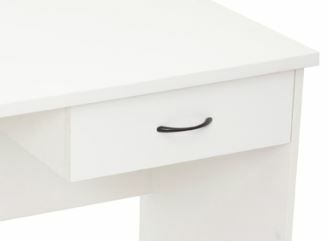 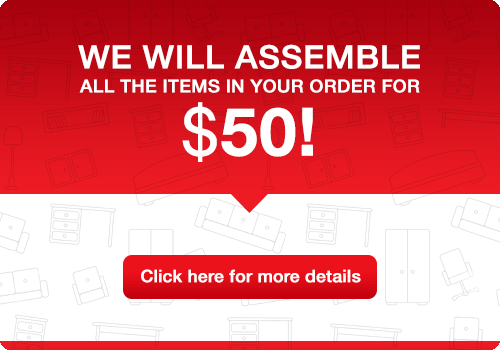 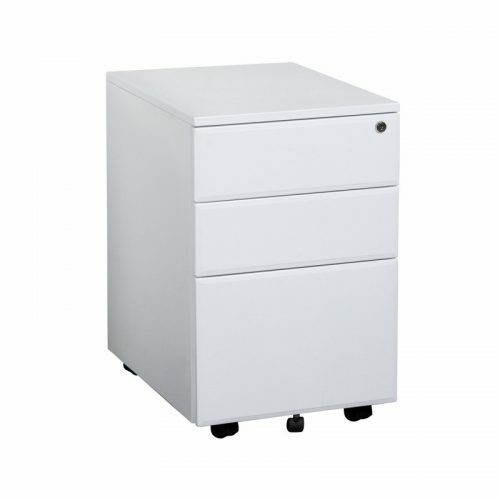 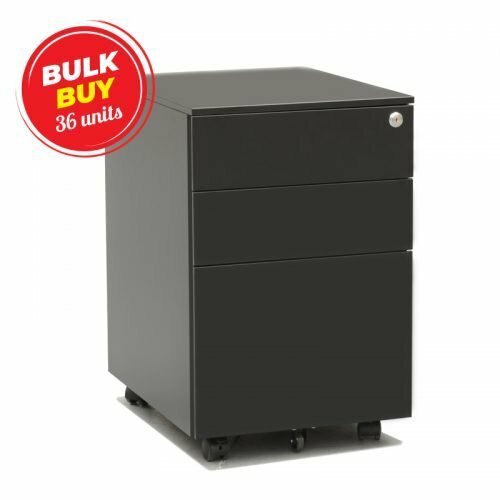 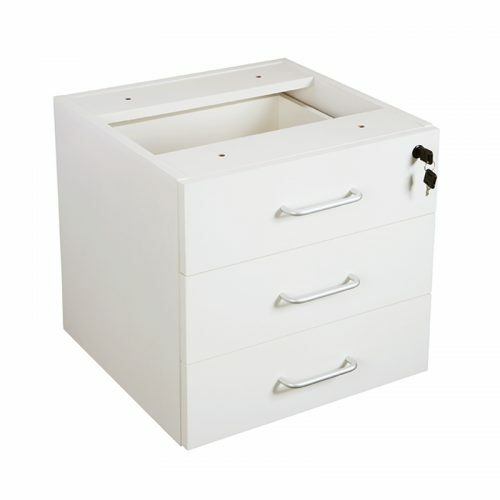 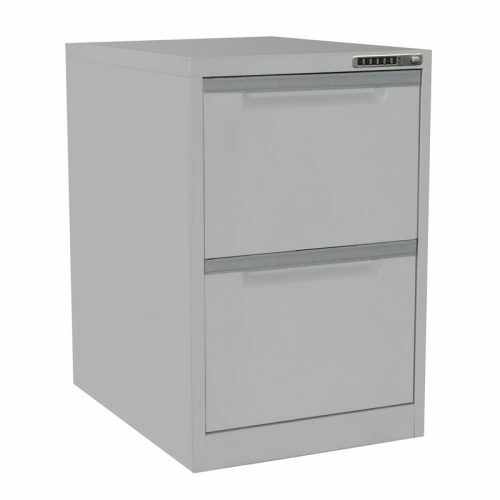 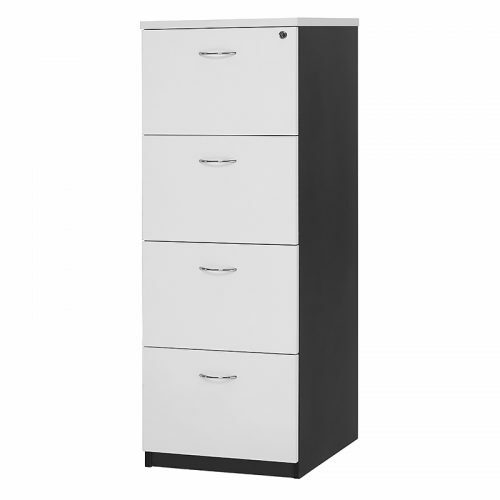 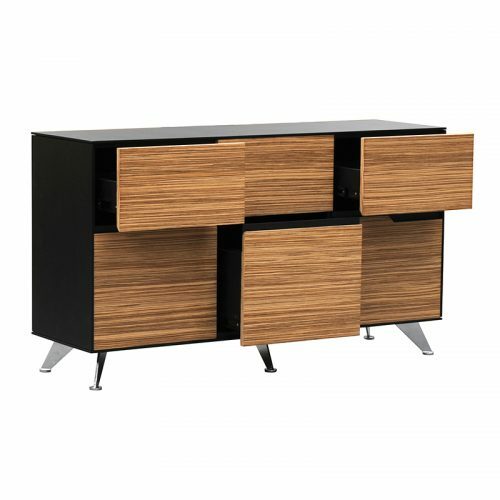 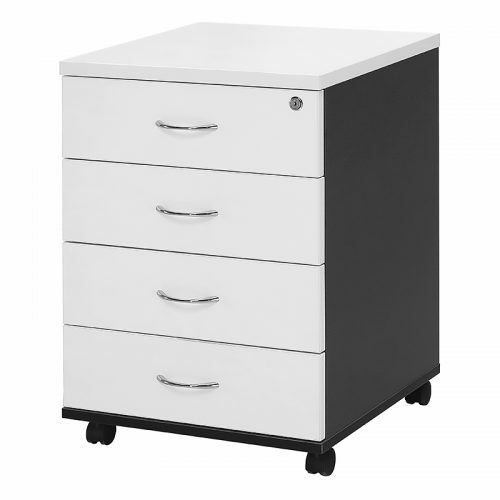 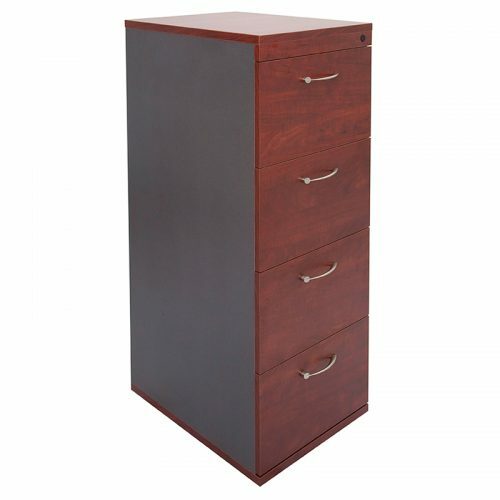 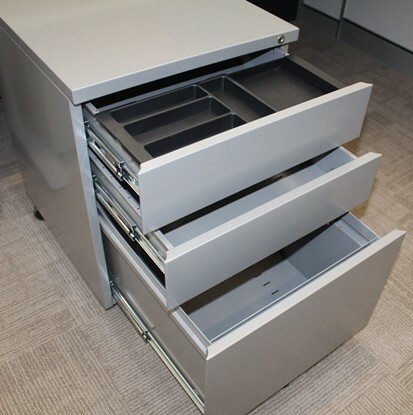 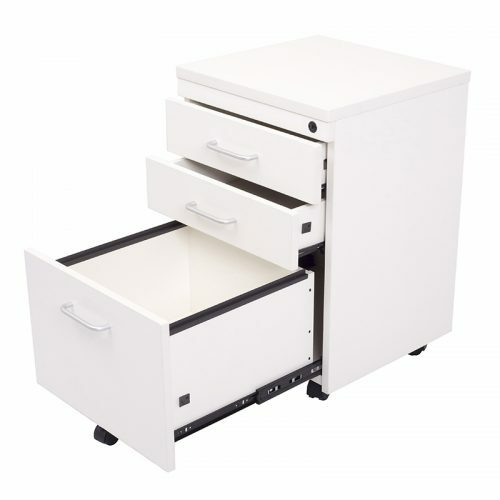 Drawers offer ample storage space to optimise efficiency. 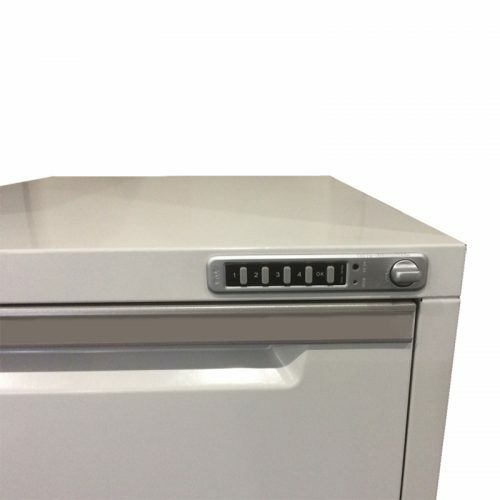 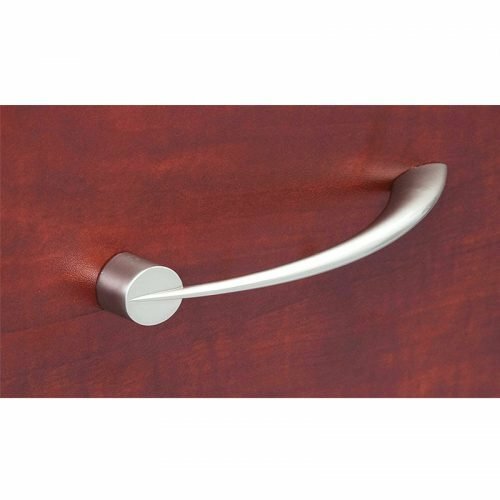 Quality locks are generally fitted to ensure safe keeping.